BSCI is pleased to provide our new instructors and licensees the opportunity to save hundreds of dollars on the required certifications and materials with this customizable package. 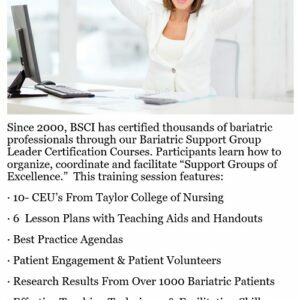 Courses are all available as online learning modules at Bariatric eLearning and can be completed at your convenience. 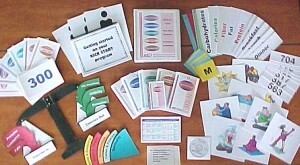 Lesson materials and teaching aids will be shipped prior to each course and shipping charges are also included. Success Habits Lesson Materials and teaching aids are available as digital downloads only. BSCI is pleased to provide our new instructors and licensees the opportunity to save hundreds of dollars on the required certifications and materials with this customizable package. All courses are available online and participants will have 90 days to complete each course. Lesson materials and teaching aids are included and will be shipped prior to each course and shipping charges are also included. Success Habits Lesson Materials and teaching aids are available as digital downloads. 30 CEU’s from Taylor College of Nursing. Once registration is received, participants will receive, via email, login instructions and links to each course. 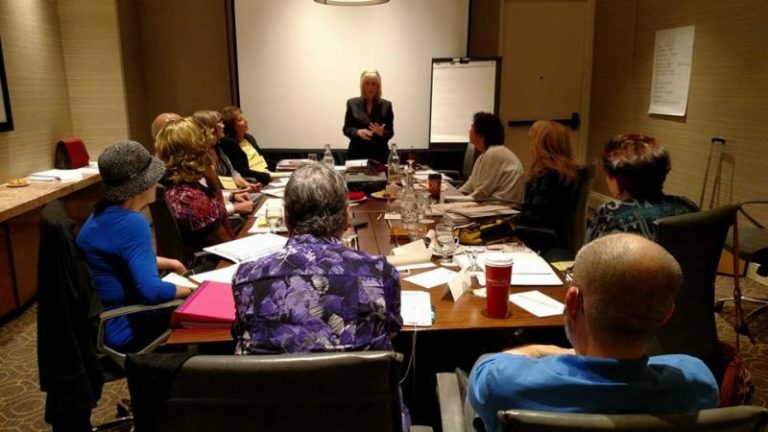 It is recommended that courses be completed in the following order: Support Group Leader Certification, Back on Track Facilitator Certification, Success Habits Instructor Certification.